-Can quickly input and exhaust gas, stable and comfortable. -Waterproof and wear, resistance, suitable for home, garden and other outdoor use. 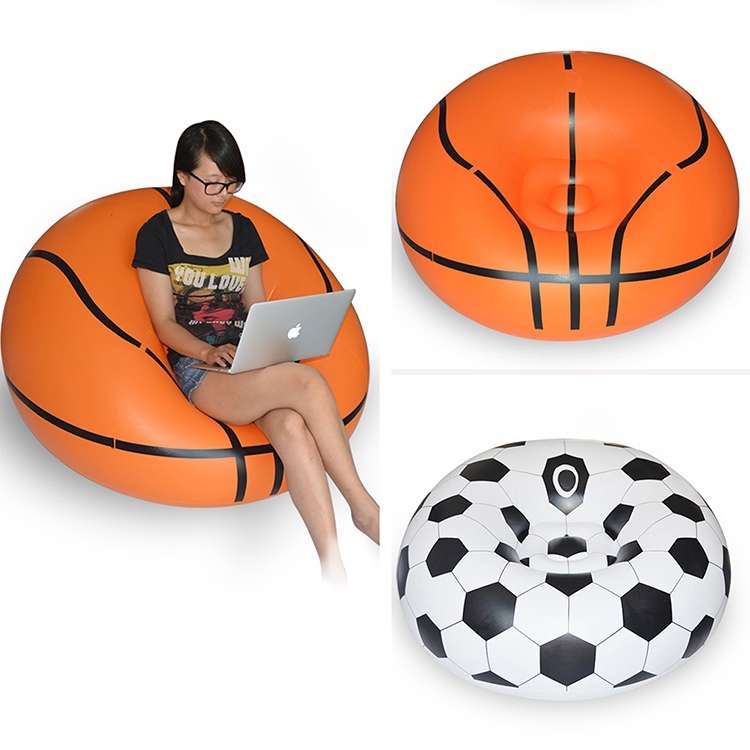 -Very fashionable and innovative design inflatable sofa corner sofa set living room furniture. About size, there may be 1-3cm difference due to individual measurement.